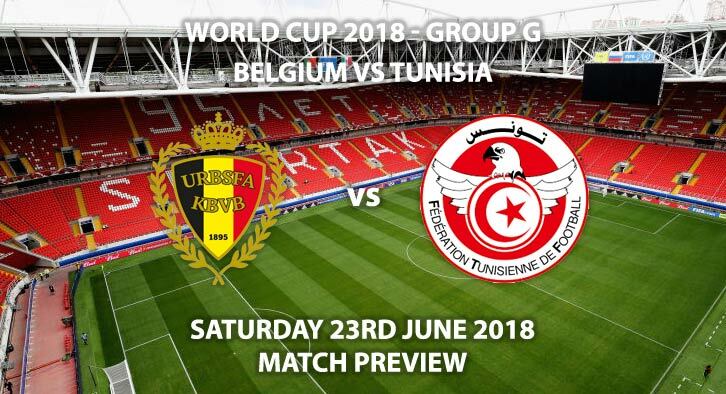 Belgium vs Tunisia – Belgium can qualify for the round of 16 with a victory when they face Tunisia on Saturday in Group G.
Roberto Martinez’s side kicked off their World Cup campaign with an emphatic victory against Panama. Despite the 3-0 scoreline, it took Belgium until the second-half to open the scoring. Romelu Lukaku then continued his fine run in front of goal with two goals to seal the victory. Belgium have incredible players on paper, but as usual, they failed to click in the first-half. Kevin De Bruyne, operating in a much deeper role, looked the most likely to break down Panama but in general, there was little purpose to their play. Defensively they were never really troubled, and once the first goal went in there was little doubt over the three points. When Belgium face a bigger test, such as England, it will be interesting to see how they perform. Given their individual talents they rarely have to get out of second gear to win, but that will not be the case later on in the tournament. Although, as first games go, they’ll be pleased, with three goals and most importantly three points. Tunisia will have to avoid defeat in this game to stand any hopes of qualifying for the round of 16. Harry Kane’s late goal subjected them to an opening-game defeat. Tunisia rode their luck for much of the first-half but after equalising from the penalty spot, contained England well. However, they were fortunate to avoid conceding a spot-kick themselves, with Kane twice being brought down. With that in mind, any bets regarding Belgium to be awarded a penalty could be good value. Tunisia proved they are capable of causing problems going forward. Against Belgium, they have to avoid defeat, so it will be interesting to see if they play with a little more attacking intent. Belgium will need to play better in this match to win, but once again, their individual quality should carry them through. Correct score, Belgium to win 2-0 – (link no longer available). Belgium to score a penalty – 4/1. 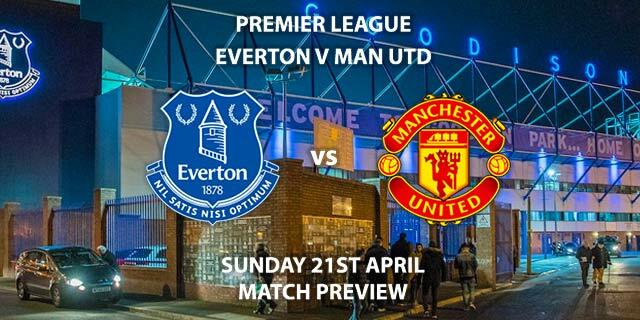 Lukaku to score and win – 11/10. Lukaku to score, Belgium to win to nil, Belgium to score 2+ goals and 6+ Belgium corners – 5/1. (NAP). 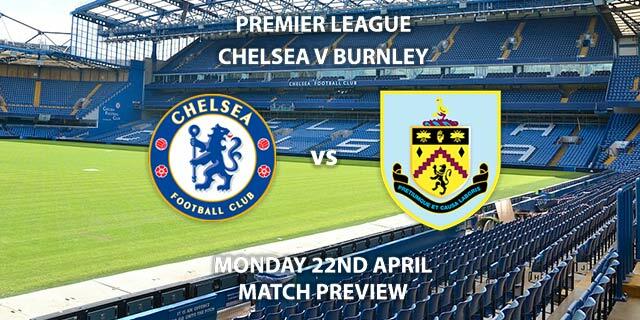 Hazard and De Bruyne to both score – 10/1. Popular RequestABets – Eden Hazard 2+ Shots on Target, Lukaku 2+ offsides, and Alderweireld 2+ tackles – 18/1. Scorecast Boost – Eden Hazard to score first and Belgium to win 2-0 – 28/1. Markets and Prices Updated at 10:49 GMT on 23rd June 2018. Don’t forget – we will be previewing as many if not all the FIFA 2018 World Cup Group Stage games. 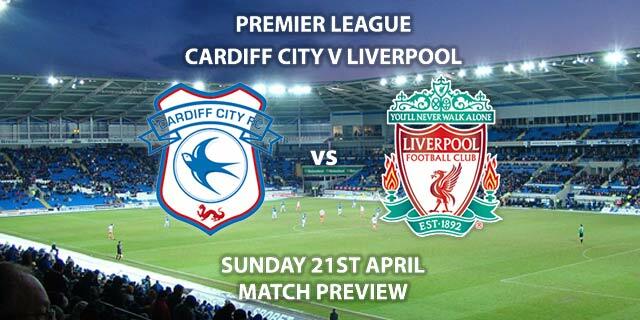 Keep visiting Tips and Previews ahead of games to get our suggested tips and correct score picks for the games.